Are you ready for one of the most FAIR coin launches ever? 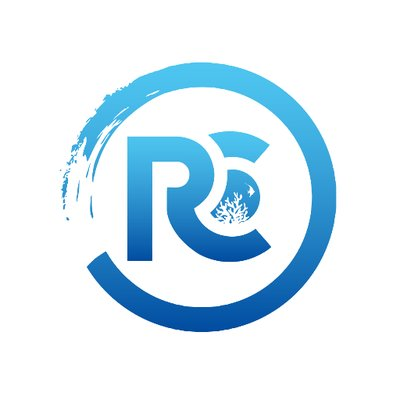 ReefCoin may be one of, if not THE first Masternodes launching without any sort of premine. Until the first masternode is up with 500k coins this is only CPU minable! A Blockchain Cryptocurrency for marine life and coral reefs, restoring the coral reefs around the world by using decentralization of security of the blockchain. Congratulations @cryptli! You received a personal award!